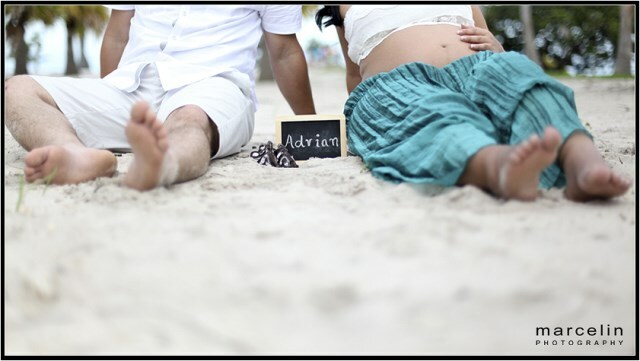 Yesterday I had a maternity session at lovely Matheson Hammock Park, located at Old Cutler Road in Coral Gables, with one of my past clients Anaily. It was very nice to see her again. She looked amazing and had the MOST perfect belly I have ever seen in my life. Anaily and Alex look adorable together. She is tiny and he is huge..at least looks like a giant next to her. A great combination!!! These two were just amazing together. Liadys started out very shy, but by the end of the photo session she was a very confident [pregnant] model. Since they were both very good-looking and friendly, it made my job a breeze. 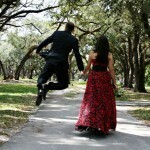 Liadys and Ray, thank you for allowing me to capture your special moment and congratulations on the upcoming baby boy! These photographs were taken at Ameila Earhart Park in Hiealeah, Florida. This past Sunday, I had the privilege of taking pictures of a mommy and daddy to be. Janie and Duniel shared their love not only to make a miracle, but to make my job easy. 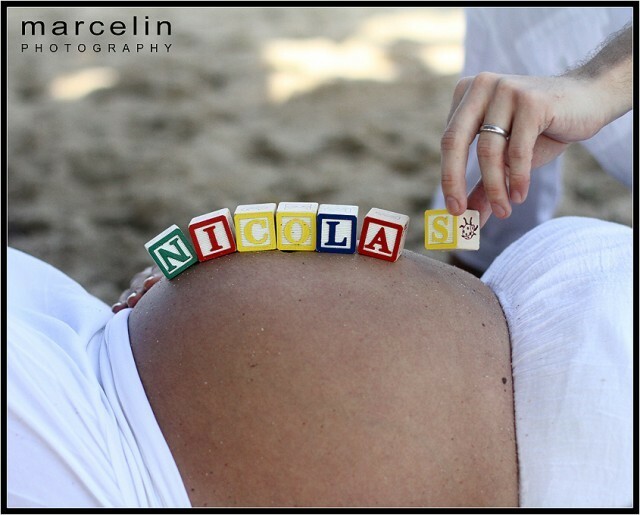 It was a pleasure photographing them and I just cannot wait until I have the chance to photograph their new baby girl. Thank you Jojo! It was really nice to see you, to meet your mom and the parents to be. 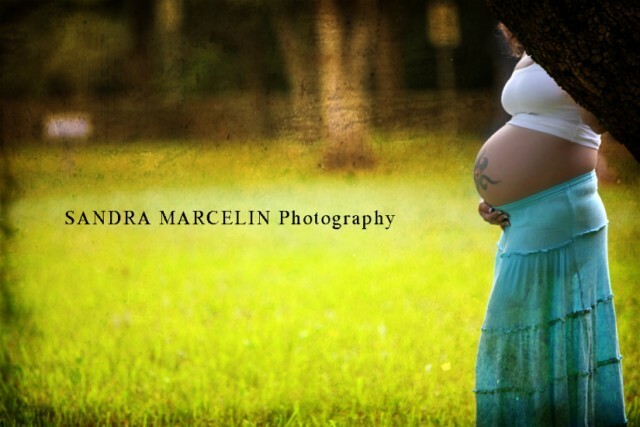 Enjoy these maternity pics taken at Amelia Earhart park in Hialeah, Florida.